Interest in the world’s top digital currency Bitcoin is growing rapidly in Nigeria, says an official of BitX which recently announced that its smart wallet hit 100,000 downloads on Google Play. BitX is one of the three most popular Bitcoin exchanges operating in Africa – serving South Africa and Nigeria – and parts of Southeast Asia. Nigeria’s recent dive into recession and its weakening currency, despite its large market size, makes the most populous black nation on earth a better reference for fluctuating prices but for the low uptake of the digital currency in the country. 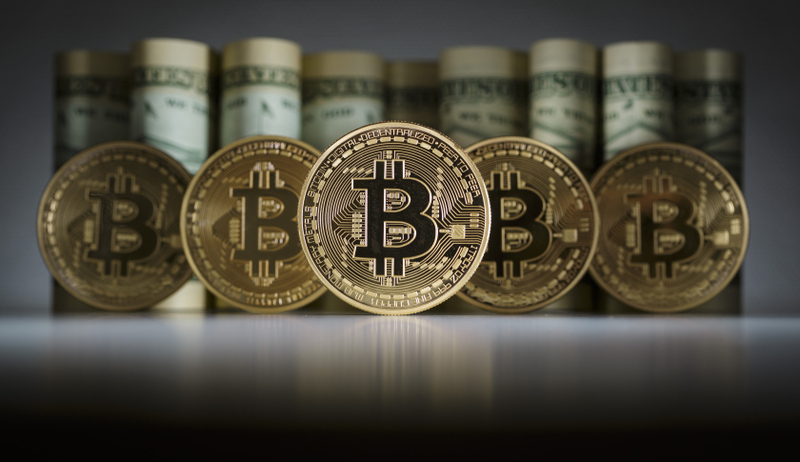 A key factor responsible for the growth according to van Rooyen is the increased maturity and usage of Bitcoin, which he says is starting to get a lot of attention not just as a means of payment but increasingly as an alternative asset class. After hosting its first community event in Nigeria’s commercial capital Lagos, with interest from the community, he expects that there would be more users that access the exchange. However, the accounted number of downloads are only for Android users, it also has a wallet on iOS and web. Mobile apps are a popular choice for most users as they provide ways of buying, selling, using and managing Bitcoin on the go, while professional traders prefer to use the bigger web interface to access the exchange. To van Rooyen, Bitcoin has already proven itself as a resilient and mature crypto-currency and something that is already shaping the way the money (and banks) of the future will look like. In the short term, he says the social effects of Bitcoin has emerged to unlock new markets, use cases and many more consumers learning about and using Bitcoin, be it as an alternative way of storing money or as a better means of payment. It was followed by the first motions of institutional investors treating Bitcoin as an asset class with a lot more to come in that space.